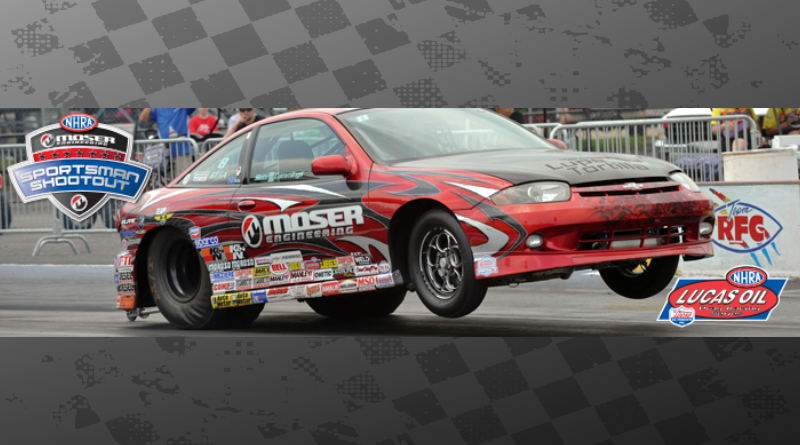 Ennis, Texas – The NHRA South Central Division Moser Sportsman Shootout is set to take place on Saturday, April 6 with a stacked field. The specialty event is contested in conjunction with the NHRA Lucas Oil Drag Racing Series doubleheader weekend at Texas Motorplex. Find more NHRA sportsman drag racing news and race results here. A $15,000 cash purse is up for grabs with up to $5,000 going to the winner, $2,000 to the runner-up, $1,000 to each of the semifinalists, $700 to the quarter-finalists and $400 to each of the remaining event qualifiers.